The August 12, 2013 regular meeting of the City Council was called to order by Mayor Charles Norskog. Mayor Norskog asked everyone to join in the Pledge of Allegiance. Richard Hawkins, John Ruymann, Thomas Sims, and Lisa Stephens, answered roll call. Motion made by Councilman Hawkins with Council member Stephens making the second to excuse Councilor Fallow. Motion passed. Motion was made by Council member Stephens and seconded by Councilor Ruymann to accept the regular meeting minutes of July 8, 2013. Motion carried. Mayor Norskog opened the Public Hearing at 7:33 P.M. There were several comments and questions by members of the audience. Most questions were answered by City Attorney, Dan Glenn and Lieutenant Porter representing the Grays Harbor County Sheriff’s Dept. Public Hearing closed at 7:52 P.M.
CITIZENS COMMENTS: None at this time. POLICE REPORT: Written report given to council. Public Works Director, Dan Thompson submitted a written Water, Streets, Cemetery, Parks & Misc report, which was included in the packets. He did point out the annual Water Use Efficiency Report for the Dept. of Health showed that 41% of water pumped was unaccounted for. He suggested there might be a major leak. The Council asked him to recheck his calculations and report back at the next workshop. He then stated the City is required to develop an action plan for the correction of the unaccounted water and submit it to the Department of Health. Dan informed the council that the city car has been repaired and is being stored in a building belonging to Robby Shank at a cost of $40.00 per month until the council decides its “fate”. COUNCIL MEMBER FALLOW arrived at 7:58 P.M. Flood Authority: A written report included in packets. Mrs. Cox inquired about the time frame of the pending water rights exchange. She was informed the city’s consultant is in the process of preparing the Record of Examination for the Dept. of Ecology; the Water Conservancy Board was asked to set the dates for the public hearings, and it is hoped that on September 15, the final paperwork will go before the Dept of Ecology for approval. 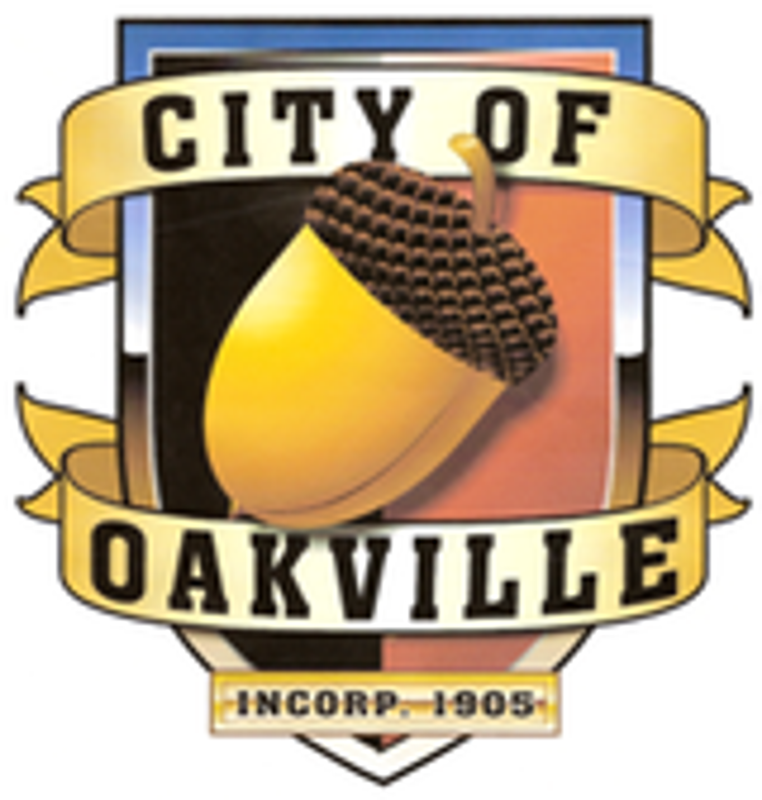 Oakville Chamber Letter: In packets. Mayor Norskog commented he felt because the community came together and the 4th of July celebration was a success, the money was well spent. Poll Results: Mayor Norskog complimented Amy on the presentation, which included graphs of the totals and comments submitted by the residents. Council had no questions or comments. Motion was made by Councilmember Fallow and seconded by Councilor Hawkins to pay the bills. Motion carried. Bill Scholl thanked the Council for passing the signing of the LOI and invited them to the library open house on the 23rd. Angelo Ciluffo spoke against the library. Other citizens also spoke, but did not identify themselves. Councilors Ruymann, Sims, Fallow, and Stephens made comments regarding their views on the Timberland Library issue. Mayor Norskog reiterated that the council has spent many hours trying to decide where would be the best “home” for the library. It has not been easy and it is not over, but progress is being made. Meeting Adjourned at 8:47 P.M.